The United States Supreme Court, in Utah v. Strieff , continued on its course of ominously undermining Fourth Amendment protections against unreasonable searches and seizures by limiting the application of the exclusionary rule. The result is an invitation for police to randomly and unreasonably arrest citizens without the Fourth Amendment’s requirement of probable cause. In deciding Utah v. Strieff, the Supreme Court seems to have read “shall not be violated” out of the Constitution. When the Supreme Court acts in this fashion, a remedy may be found in the constitutions of the states. Shortly after Mr. Strieff had left a suspected drug house, he was stopped while walking in a parking lot by Officer Frackrell. All parties to the case agreed that Frackrell had no legal reason to stop Strieff. After securing Strieff’s identification, Frackrell discovered that Strieff had a minor traffic warrant outstanding and arrested Strieff on the warrant. Strieff was then search and found to be in possession of illegal drugs. 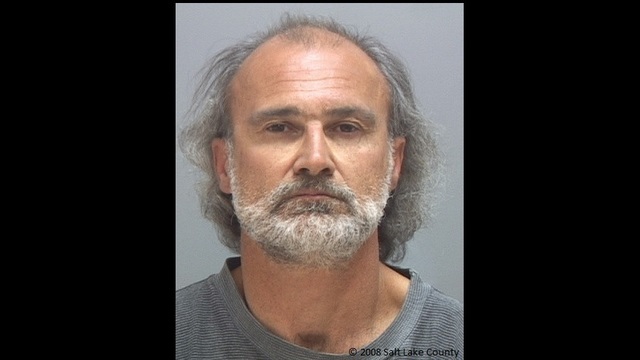 Since Frackrell’s original arrest of Strieff was illegal, the Utah Supreme Court prohibited use of the drugs as evidence. The state of Utah appealed this to the United States Supreme Court. The United States Supreme Court agreed that Frackrell’s original stop of Strieff was illegal. However, in a 5-3 decision, because of the traffic warrant, the Supreme Court ruled that the drugs could be used as evidence. Justice Sotomayor continues with her dissent describing the circumstances of outstanding warrants in the country, many for minor traffic matters, that number in the millions. Professors Friedman and Hansen come to the conclusion that Fourth Amendment protections are becoming essentially meaningless. Neither the dissenting Justices nor the professors bring up a possible solution. There are certain circumstances when the supreme court of a state can effectively overrule the US Supreme Court. 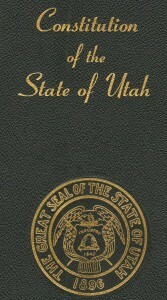 In this case, the Utah Supreme Court was reversed by the United States Supreme Court because there was an interpretation of the US Constitution’s Fourth Amendment. However, this case does not necessarily need to end there. 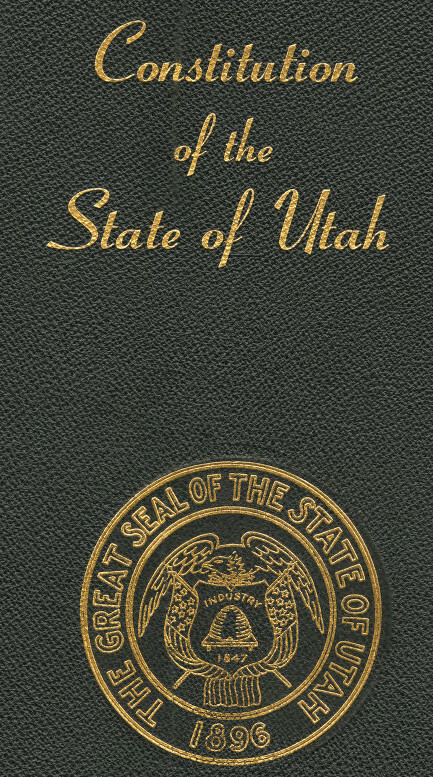 The Utah Constitution has its own provision on this subject, and the Utah Supreme Court has the power to provide greater protection for rights within the borders of Utah than the Fourth Amendment provides throughout the United States. The Supreme Court of Utah has previously found greater protections for privacy rights in its own constitution than provided by the US Constitution. This would appear to be another situation calling for such action. The constitution of every state in the Union has its own declaration of rights. Each state constitution has its own unique history, and each state supreme court has the final say regarding the meaning of its own constitution. The rights detailed in the US Constitution set the minimum standard that a state must recognize. States may always provide greater protection for the people’s rights than the US Constitution and have frequently done so. When the US Supreme Court fails in its duty to give meaning to the limits on government built into the US Constitution, a state can and should, properly protect the rights of the people within its borders. 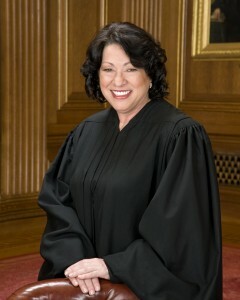 An example may be set that in the future the United States Supreme Court will follow and make such protections national. The rule that prohibits evidence seized in violation of the Fourth Amendment from being used in court. The term “arrest” has become the subject of small nuances in the law. The most common sense definition has been that an arrest occurs when “a reasonable person would have believed he was not free to leave.” To the detriment of the Fourth Amendment the term “arrest” has become quite complex. The “exclusionary rule” is not the only way to deter police misconduct. Money damages may be available to persons whose rights have been violated under both state and federal law. State Search and Seizure: The Original Meaning.